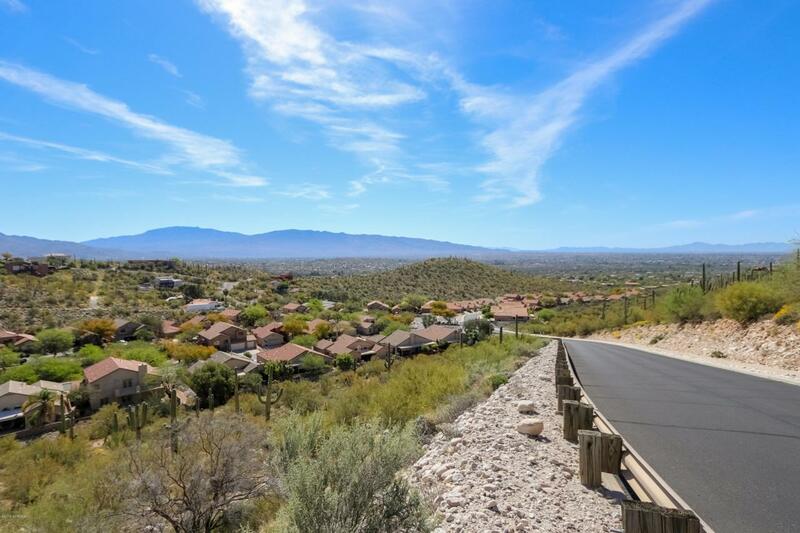 Nestled in the foothills of the Catalina Mountains, this 4 bedroom, 2 bath feels like a new model home. 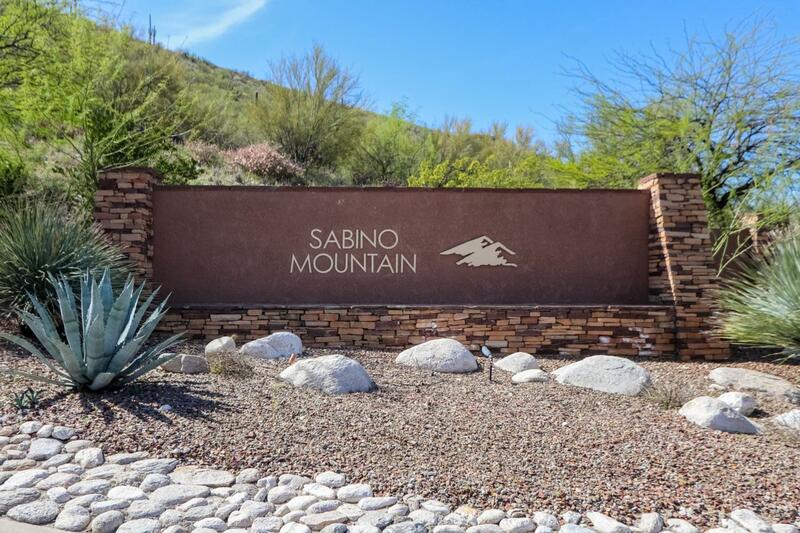 It is in the highly sought after, gated Sabino Mountain Community. 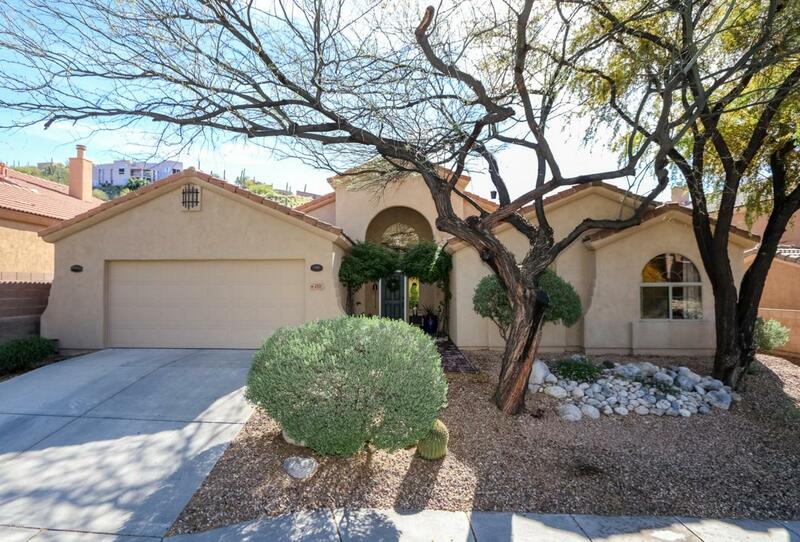 Home features high vaulted ceilings, great sight lines & picture windows. The gourmet kitchen boasts high-end appliances, large island, granite counter tops & breakfast nook. Lovely living room with a cozy fireplace and a great room for formal dining and entertaining. Spacious master suite features large master bath w/double sink & large walk-in closet. One bedroom has amazing built-ins perfect for a home office. Stunning mountain views, wildlife, and water feature. 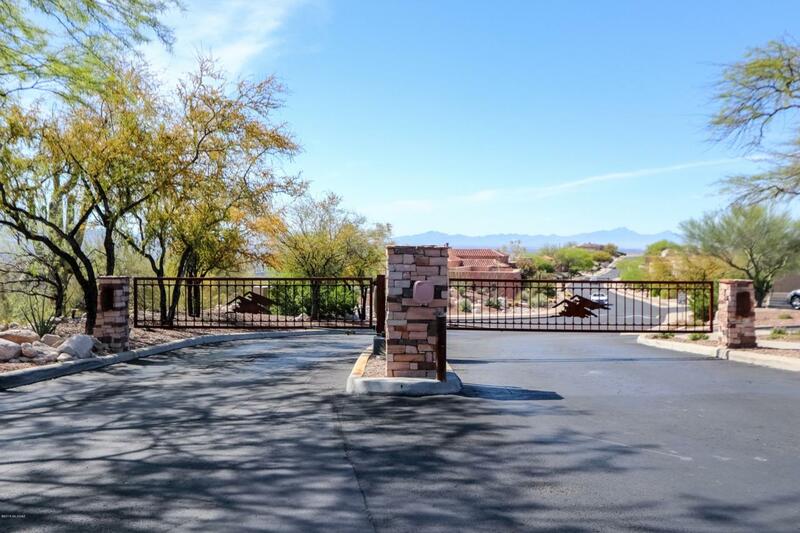 Plus community pool, clubhouse, miles of great walking, close to Sabino Canyon, schools, shopping, dining. THIS IS A MUST SEE! More info in attached docs.